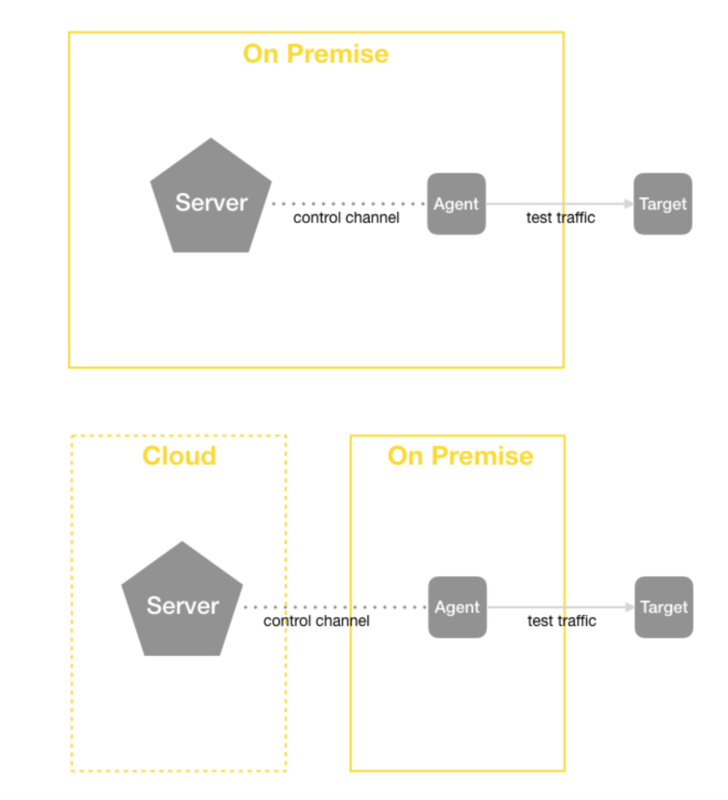 NetBeez is a network monitoring platform that verifies end-to-end connectivity and network performance via dedicated hardware and software agents. The agents can be installed at remote offices, data centers, and cloud environments to monitor, from the end-user perspective, the status of the network and applications. 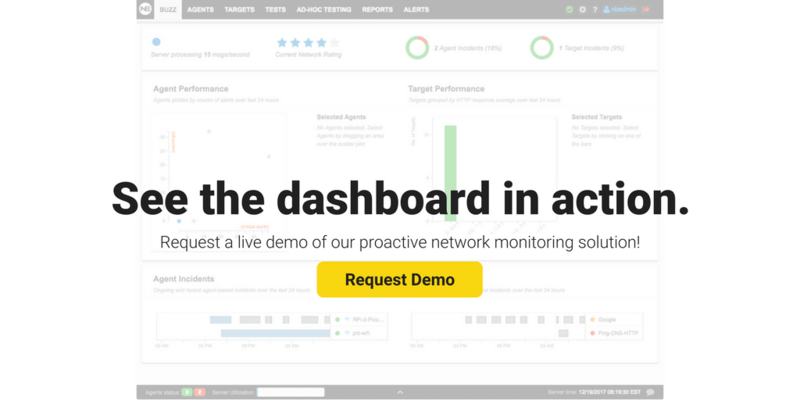 Network engineers can review real-time and historical performance data on the NetBeez dashboard, quickly detecting network problems that impact users and applications. 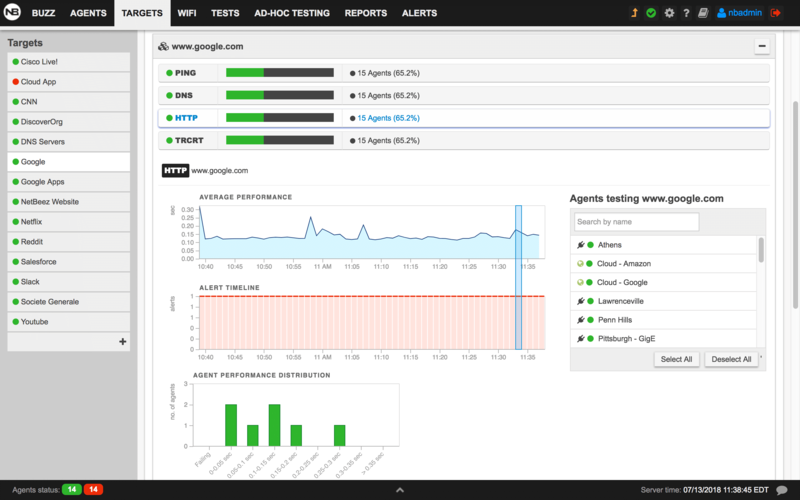 NetBeez is comprised of a central server and of the monitoring agents. The central server can be deployed on-premise as a virtual appliance or in the cloud on providers like Amazon AWS, Microsoft Azure, and Google Cloud. 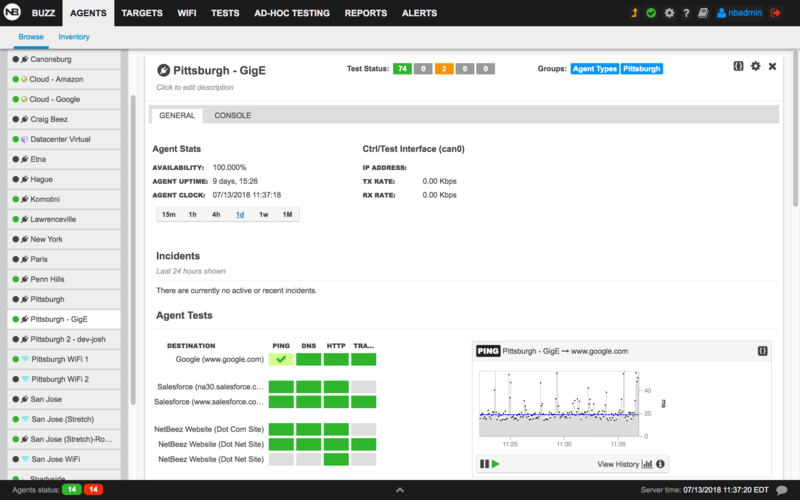 The agents send real-time network availability and performance data to the central server, where the data is processed for alerting and display on the dashboard. 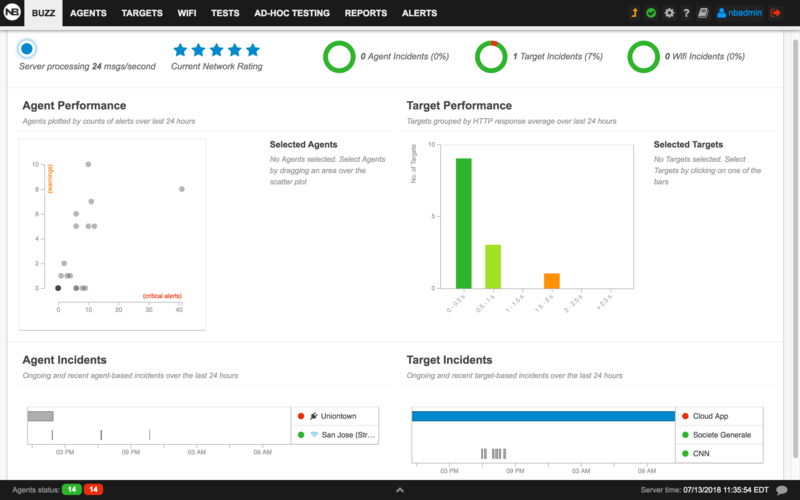 The dashboard provides KPIs of the network and service quality from the end-user perspective. 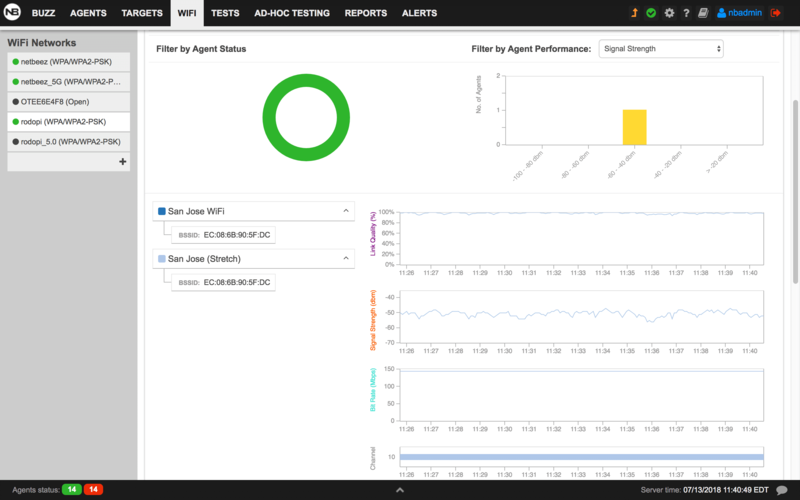 To assure WiFi reliability and performance, wireless engineers must gather connectivity and performance data with 802.11 sensors deployed closest to the users. Deploy hardware and software agents at remote offices that continuously verify connectivity, Internet speed, and application performance from the end-user perspective.